Huawei Glory 3X Pro would be the latest flagship from the company. 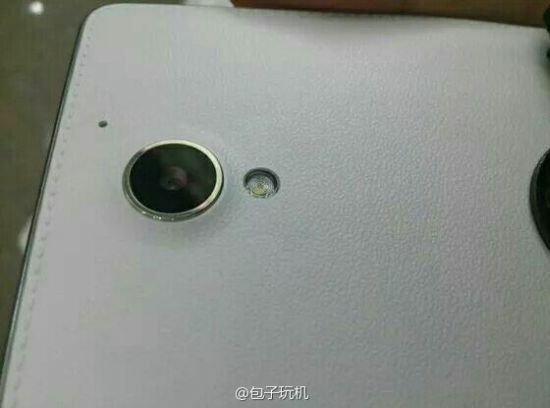 The new Huawei Glory 3X Pro has been spotted online (leaked image). 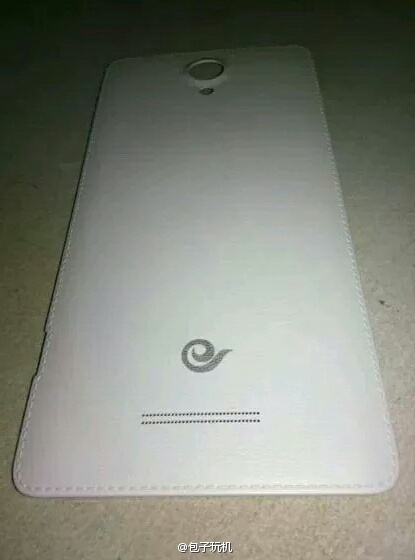 The leak image of the phone suggests the phone with a faux leather back. It seems that Huawei is impressed from Samsung’s Galaxy Note 3. It is great to see how the leather is cut to accommodate the camera, microphone (secondary), & flash. The Glory 3X pro will have 5.5 inch display having FHD 1920 x 1080p resolution. It will feature OCTA CORE CPU based on Mediatek MT6592 Chipset. To make the handset snappy there will a 2 Gigs of RAM and 16 Gigs of internal storage. The phone will be accomplished by 13MP rear camera and a 5-megapixel front camera. The Huawei Pro 3x would be priced under $300.